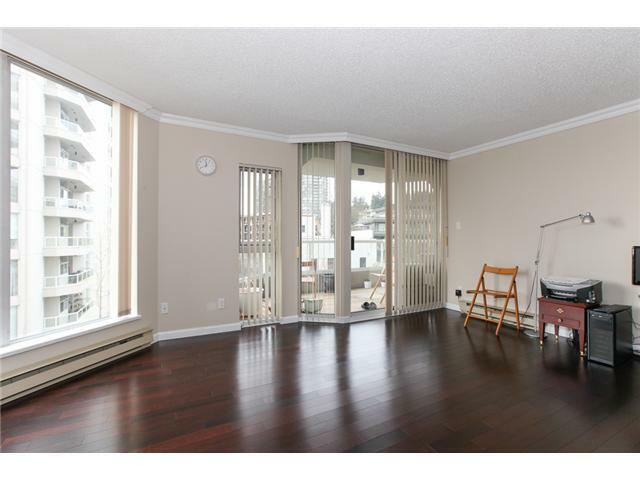 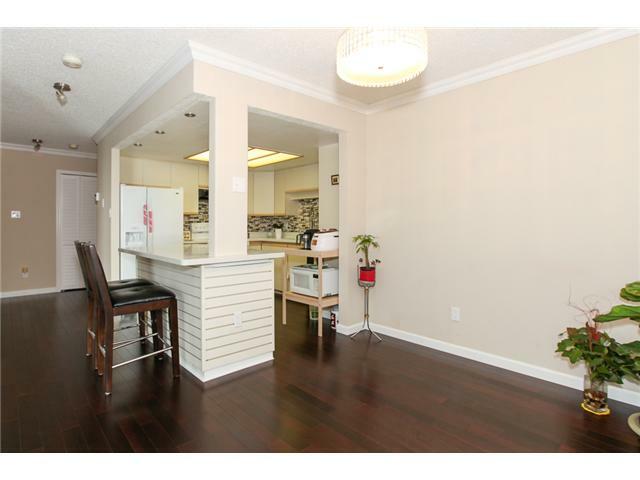 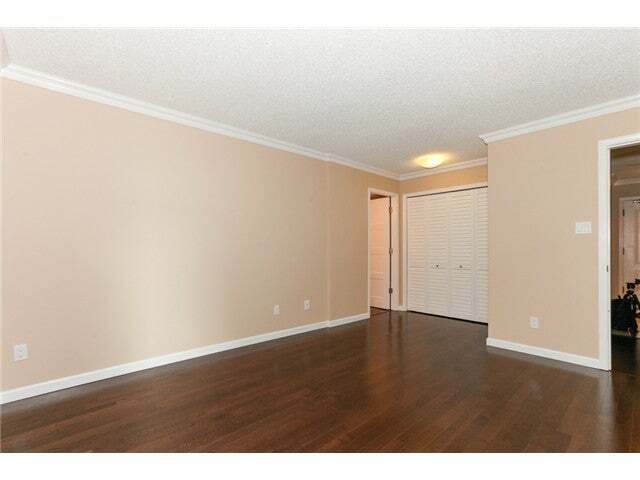 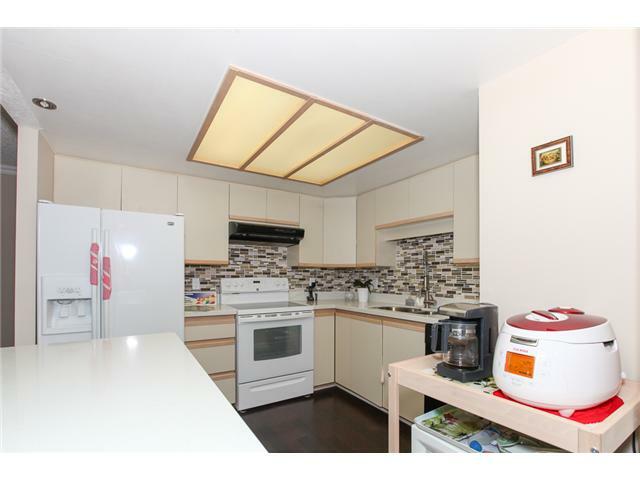 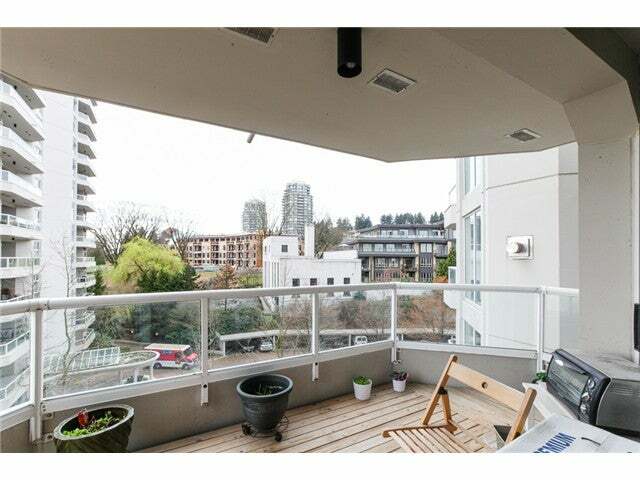 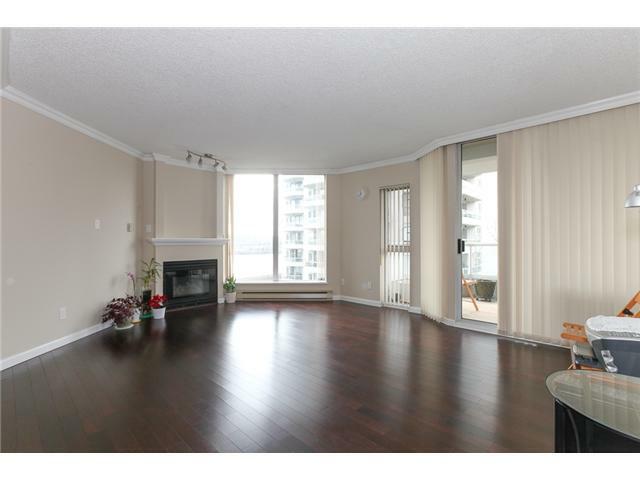 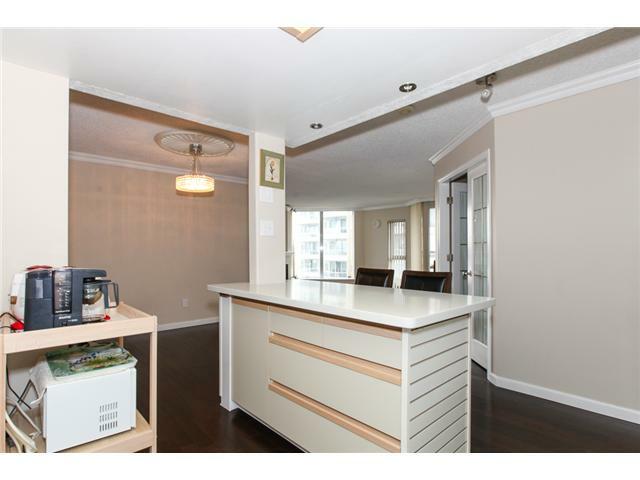 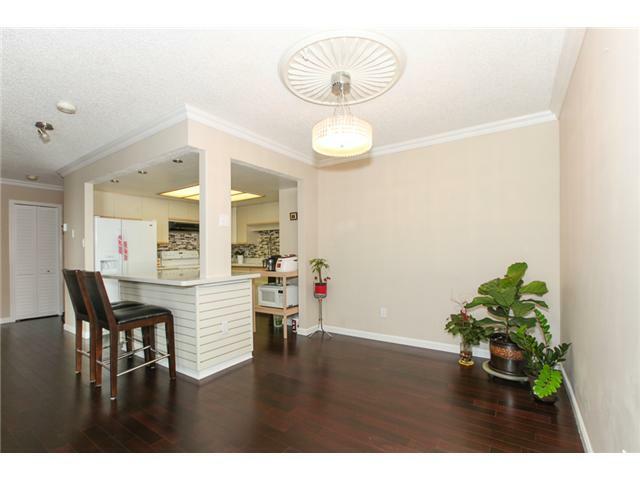 This completely updated 2 bed/2 bath unit will make you believe you are buying brand new! 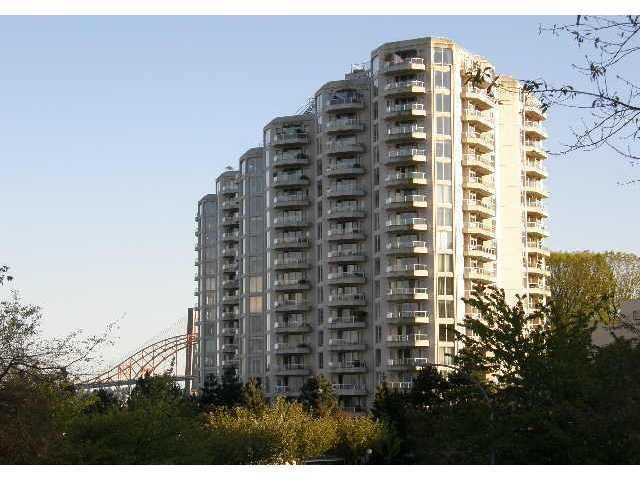 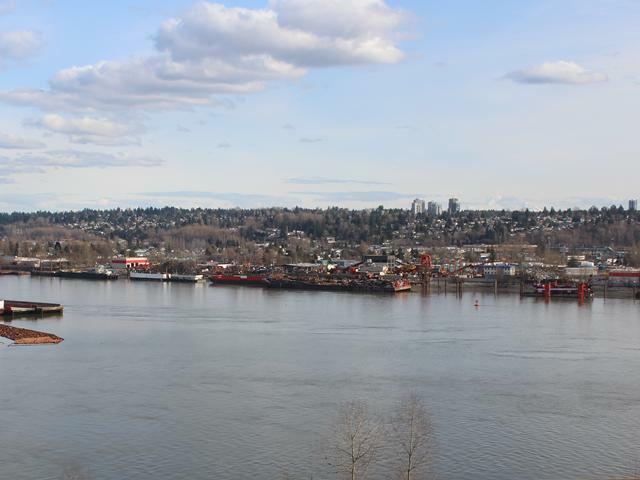 Offering 1115sf of open layout & boasting beautiful south facing views of the Fraser River. 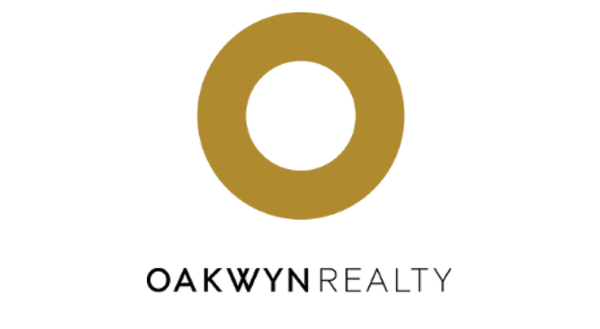 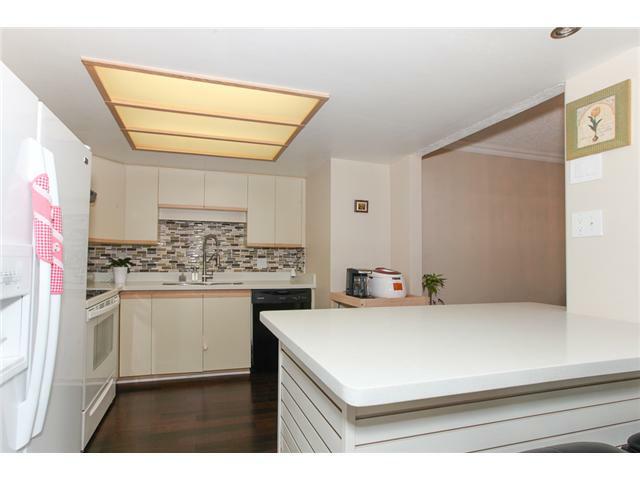 Tons of upgrades incl a gourmet kitchen w/new s/s appliances, quartz counters and glass tile backsplash. 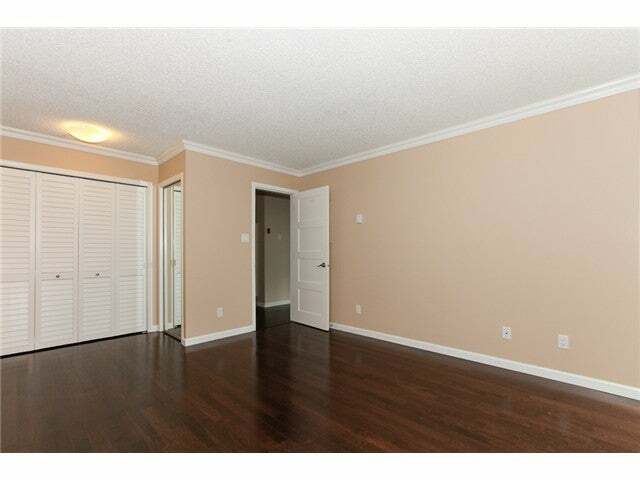 Other updates include new doors for each room & closet, new blinds for every window, gorgeous h/w floors, designer paint, crown moulding & more! 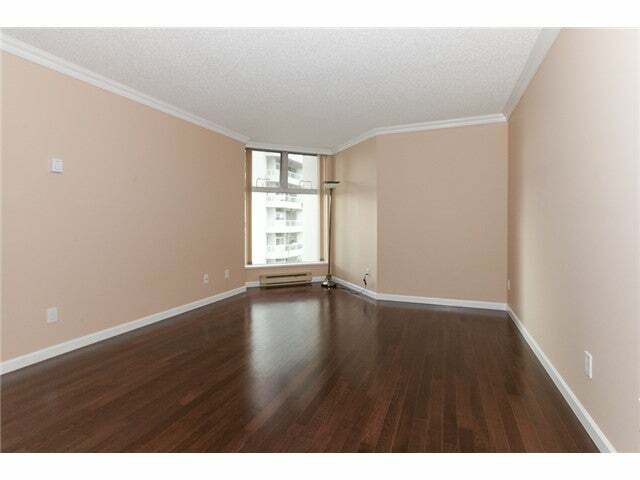 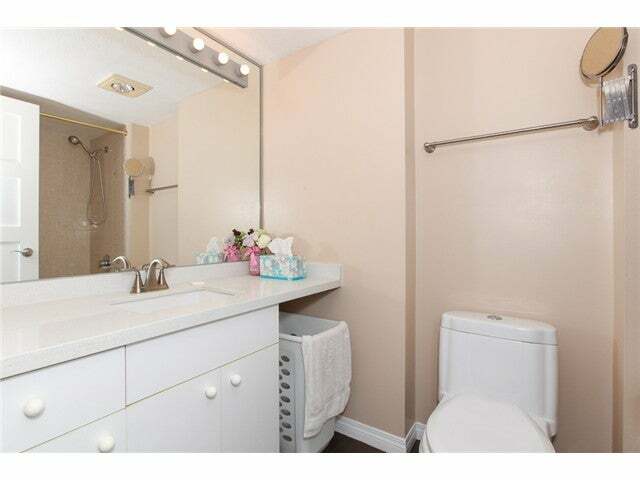 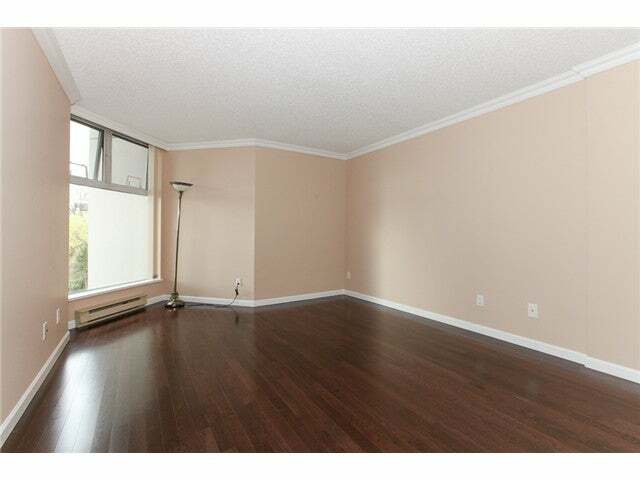 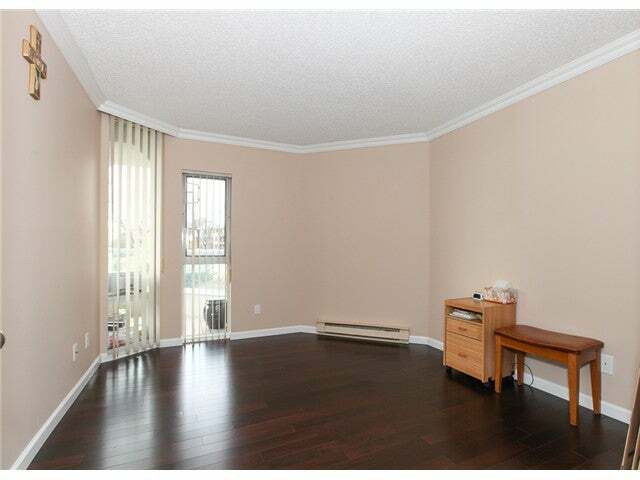 In-suite laundry, 1 parking stall & 1 storage locker are also incl. 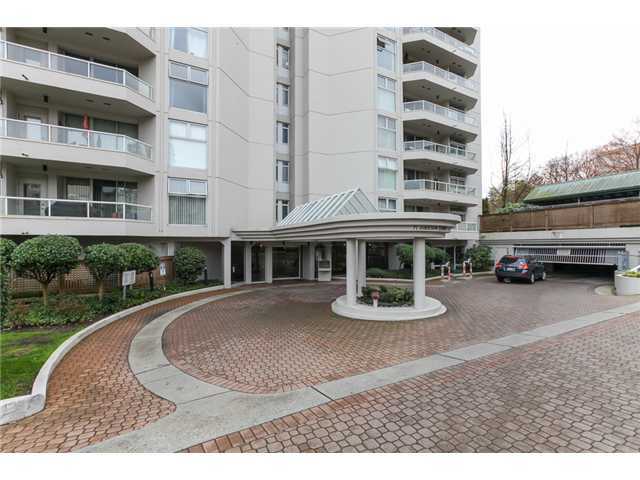 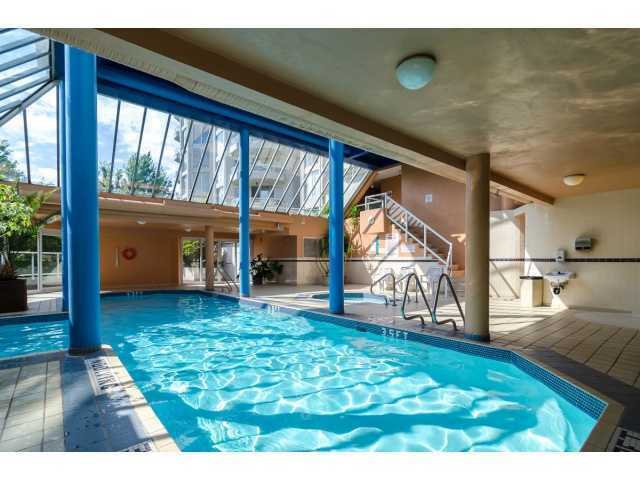 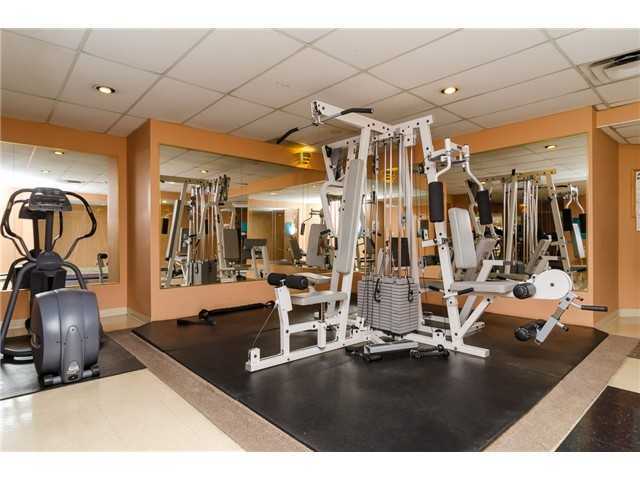 Situated in a concrete high-rise built by the award winning developer, Bosa, & feats fantastic amenities such as an indoor pool, swirlpool, exercise room, visitor parking & has just been updated with a new roof, boilers and exterior paint.